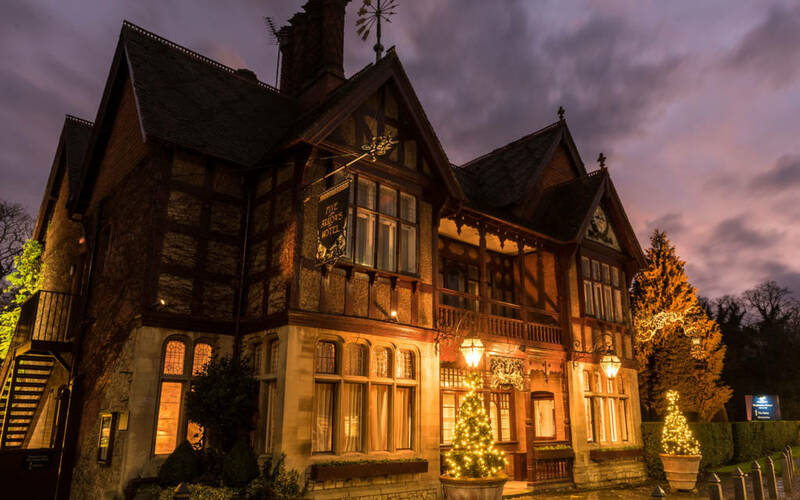 Enjoy a glass of prosecco, delicious dinner, overnight stay and full English breakfast. 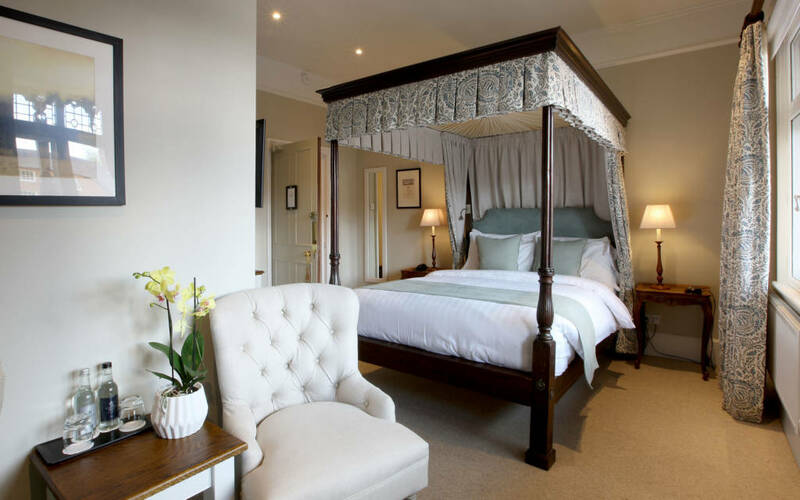 From £165 in a classic double (including £30 towards dinner). Visit the Five Arrows Hotel website.